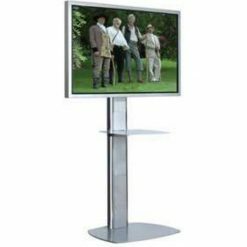 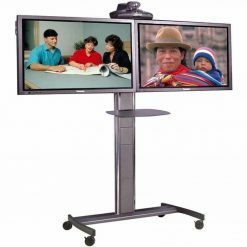 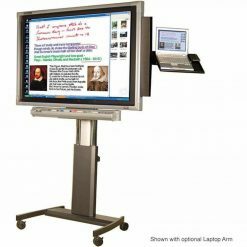 The Unicol Avecta sets a new standard in the presentation and modern design for a range of small and compact corner stands and trolleys with mount for Plasma, lcd, led and other flatscreen TVs. 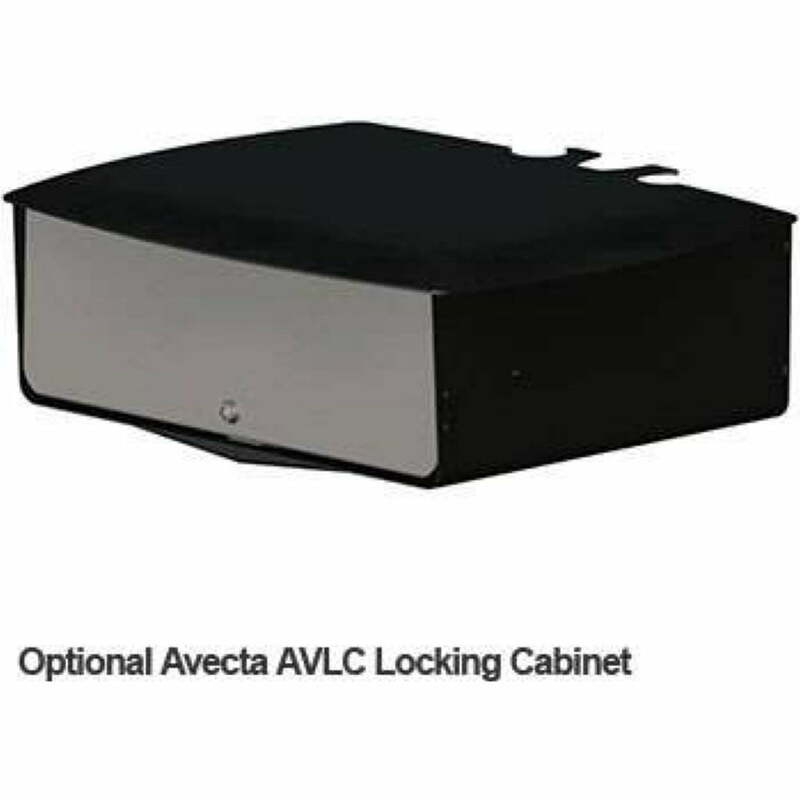 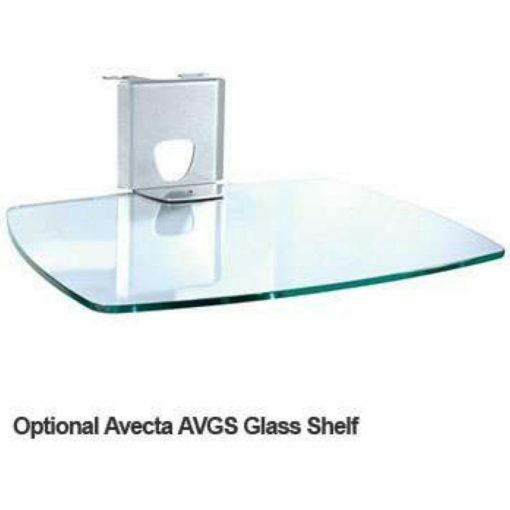 The Avecta range offers high and low-level versions with cable management, 4-way electrical socket unit, accessory platform and Sinterflex Black or Silver finish all as standard. 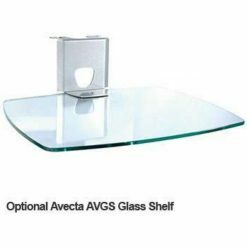 This product has a particularly stylish design that harmonizes with modern interiors and provides an optional finish to match with your individual interiors or corporate colors. 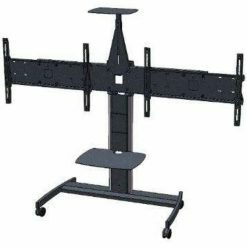 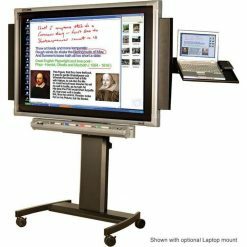 It comes with a metal equipment shelf storage as standard and its height is adjustable from 63cm to 94cm from the center of the screen. 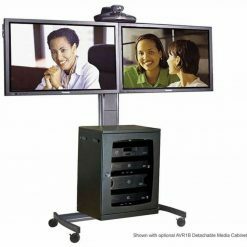 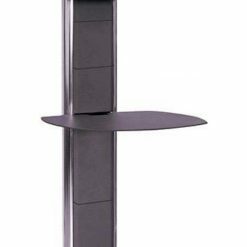 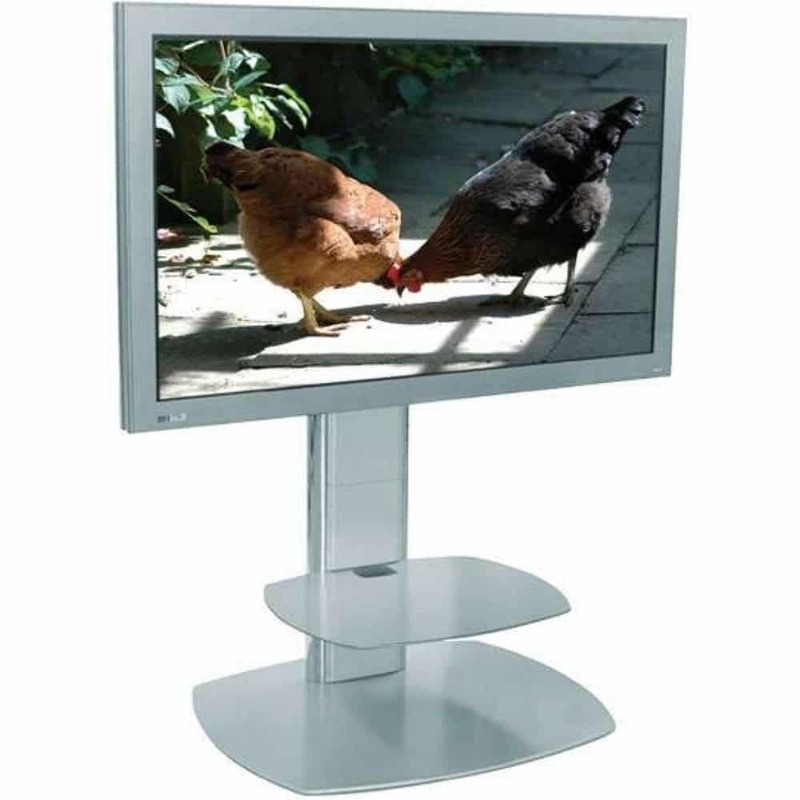 It has a slim profile plinth bases and may be availed with other versions to comform with your video conferencing requirements. 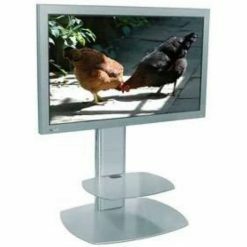 Has a superior and high quality product with many advanced features. 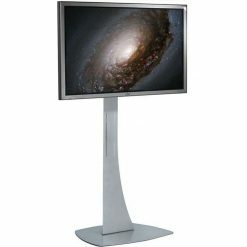 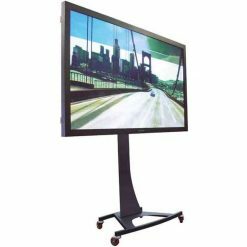 Has height flexibility for screen, platform or cabinet units for media, gaming and other console. Has integrated 4-way power socket for full cable management. 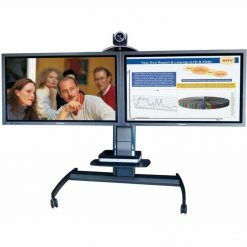 Has multi-screen versions available for video conferencing and other applications.